1.Onsite science popularization: Exhibit agricultural products including grains, vegetables and fruits to help the public acquire the knowledge regarding such products. 2.Lecture: Hire professionals and experts to give lectures for science popularization and explain the development and application of agricultural technology as well as the importance of the agricultural products to human health, etc. 3.Laboratory opening day: Organize a tour for the public to visit the University’s plant science laboratory, and take part in the dissection of plants and the preparation of plant specimens at the laboratory. 4. Museum tour: Organize a tour to the diversity museum for rare and endangered animals and plants, and identify plants in the field. Laboratory planting base opening day: Visit the work station of Academician Chen Wenfu, urban agricultural center for universities in Yunnan Province, smart agriculture plant, plant tissue culture production center, specimen room of department of agriculture, konjac germplasm resource base, medicinal plant resource nursery, and fruit & vegetable cultivation greenhouse. 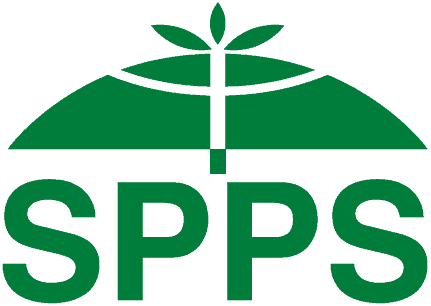 Lecture: Lectures for science popularization on plant science and agricultural development. Exhibition: Opening, exhibition, and introduction of horticultural plants in urban agriculture science popularization base. Video show for plant science popularization. Teenage interactive experience: appreciate special agricultural products.